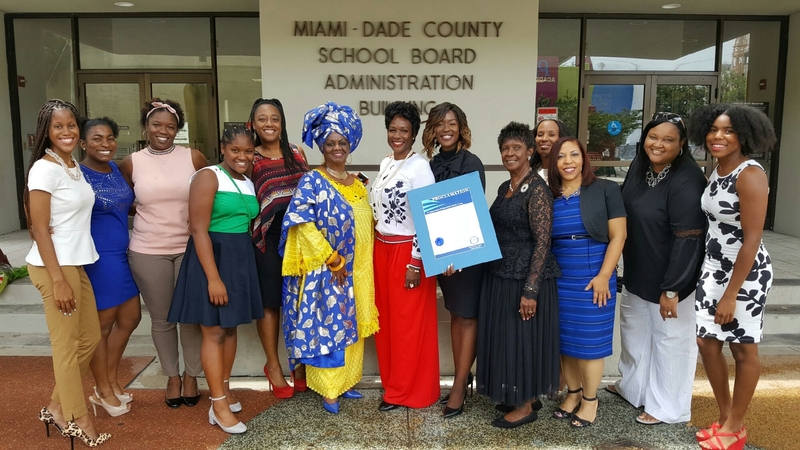 School Board Member Dr. Dorothy Bendross-Mindingall (D-2) was honored to recognize Tina Brown at the monthly School Board Meeting. 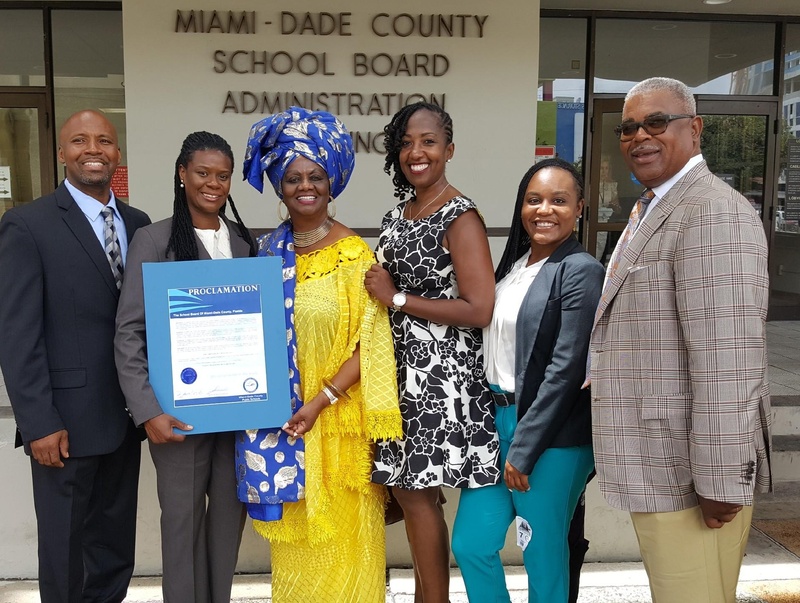 Executive Director Brown was praised for her tireless work in educating and supporting our students and families in Overtown. Thanks to Frederick Douglass Elementary Principal Yolanda Ellis, Mr. Bill Diggs, family and friends for supporting our dynamic community leader.